We send this out monthly to your inboxes in addition to sharing it on publiclab.org! SUBSCRIBE HERE if you want to get the newsletter via email and don't already. Public Lab has launched an initiative to support people in the development of new community kits. In this OpenHour, we will be discussing what goes into designing, producing, and distributing tools for environmental research. Are you interested in connecting with folks who are working with the kits initiative and joining the conversation about what community resources you'd like to see developed? Join us for OpenHour. Monday, February 5th at 1:00 pm ET. 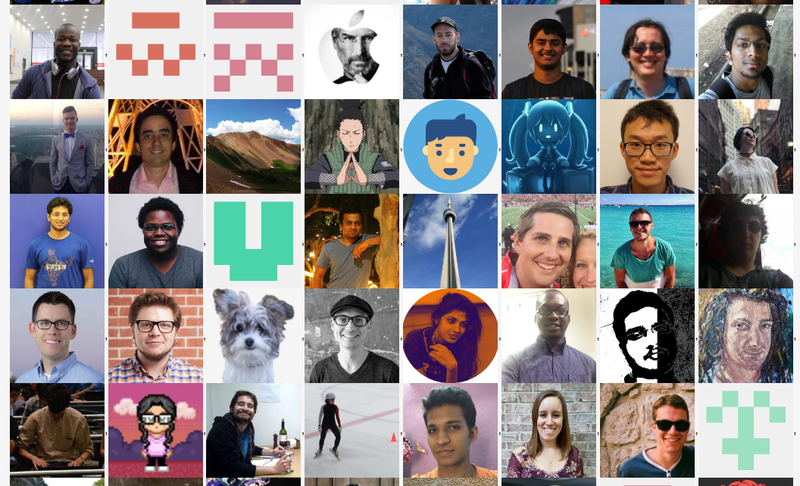 Since early 2016, Public Lab has worked in new ways to make our open source software projects more welcoming and inclusive; to grow our software contributor community in diversity and size. This year we've seen a major influx of newcomers to our software projects, with well over a hundred people now having helped improvePublicLab.org and our other software projects (see some of their profile pictures above). Many are contributing to open source software for the first time! To highlight these efforts and share our outreach strategies, from our work with the First Timers Only movement to our Code of Conduct, we've started a Software Outreach blog series. We've also launched a new welcoming page for people interested in getting involved, called Community Toolbox. Public Lab in the Economist: "Do-it-yourself Science is Taking Off"
Just in case you missed the special holiday edition of the Economist, Public Lab was featured, along with a nifty illustration of a spectrometer assembly. The article invited readers to visit the Public Lab website and to get involved. It's great to see this in print; you also can check it out online! 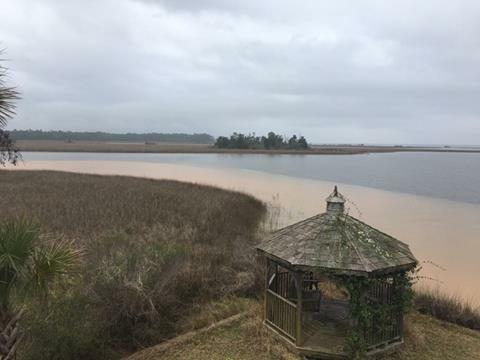 The main concern: As northwest Florida grows with many miles of new roads, construction projects are sending huge amounts of sediment into adjacent waterways. The initial question: How can we help local citizens and groups document the ongoing pollution of Indian Bayou and use it to effect change in DOT road projects? Learn more. Join a February 10 balloon and kite mapping workshop. LOVE WHAT WE DO? 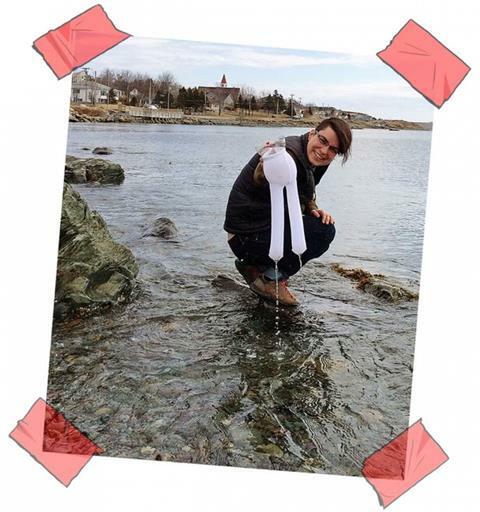 CLICK HERE TO DONATE TO PUBLIC LAB! Have feedback or an idea for something we should include in future newsletters? Contact margie@publiclab.org and let us know! You are seeing this email because you signed up to receive newsletters from us. You may unsubscribe at any time, but we'd hate for you to miss out on exciting news and promo codes! And since this newsletter is for you, please consider contributing feedback before unsubscribing.